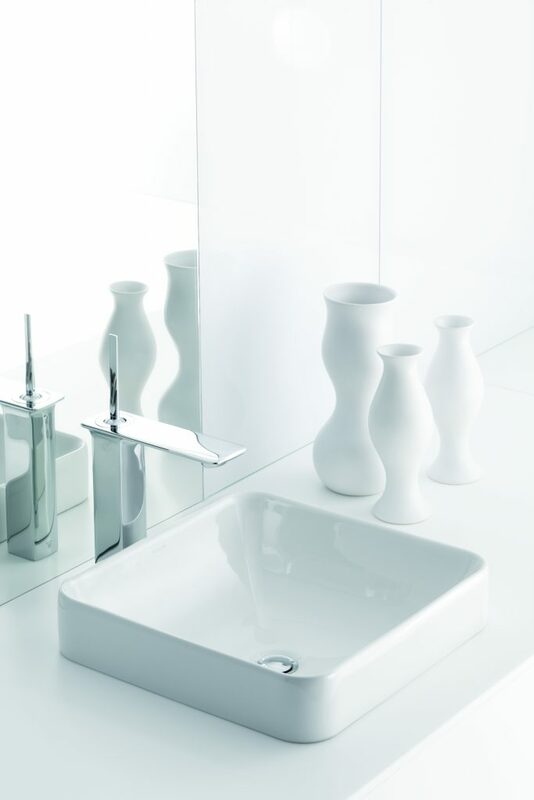 The Singulier tapware collection combines elegant, sensual lines with graceful curves to create a serene, understated look and tranquil sensibility. The polished chrome finish offers durability and style. Singulier is available in a number of options to suit many bathroom designs. The Stance range of taps is a definitive expression of contemporary design. Stance asserts itself with strong architectural lines and refined angles and is a striking and sleek addition to a contemporary bathroom. The wabi-sabi credo inspired the COCOON collection, available at Yourspace Bathrooms. These gorgeous designs withstand the test of time, and even better, become more beautiful the older they get. The industrial chic Gunmetal Black tapware collection combines perfectly with COCOON solid white baths and basins. The characteristic appearance of the hand-brushed AISI316L marine grade stainless steel enriches the experience of the exclusive finishings, adding depth and soul to the surfaces. Conceptualised by artist-philosopher Marsel Lesko and designer Giuseppe Maurizio Scutellà, the Gessi Equilibrio range of taps captures an exquisite combination of curves and counter-curves and the beauty of balancing stones into a unique and functional piece of artwork for the bathroom. Step back in time and enjoy the classic and elegant curves of this exquisite collection. This range is a combination of minimalism and adaptability. Classic but bold, if you are looking for a statement piece, this tap is the way to go. CAE combines beautiful lines with the strong aesthetics of matte black to bring out the true style of the Montella basin.